At The Luxury Travel Boutique, we recognise that everyone’s idea of luxury differs, so we’re on hand to offer you expert holiday advice and a personal travel management service, whatever your brief and budget. 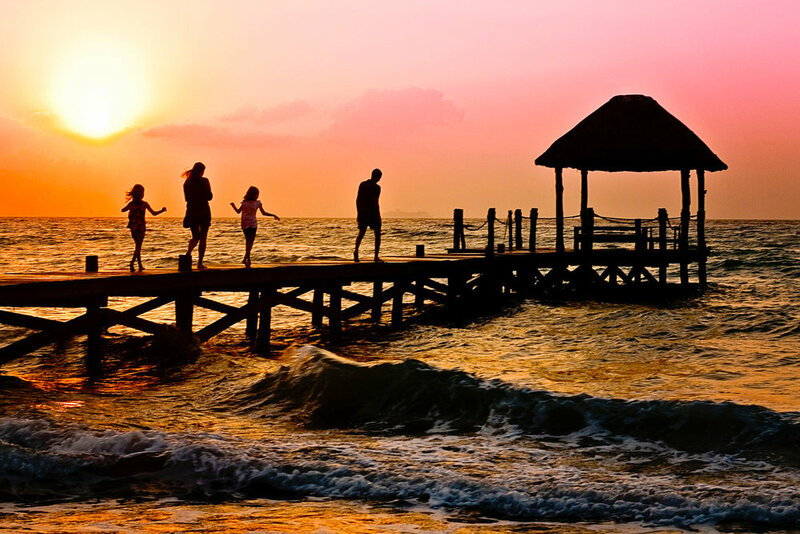 We are an independent ATOL bonded travel agency and specialise in family holidays and tailored trips and can take care of all your travel arrangements from private transfers, flights, accommodation and excursions…even insurance and lounge passes. So tell us your luxury and we will help you arrange the holiday of your dreams.